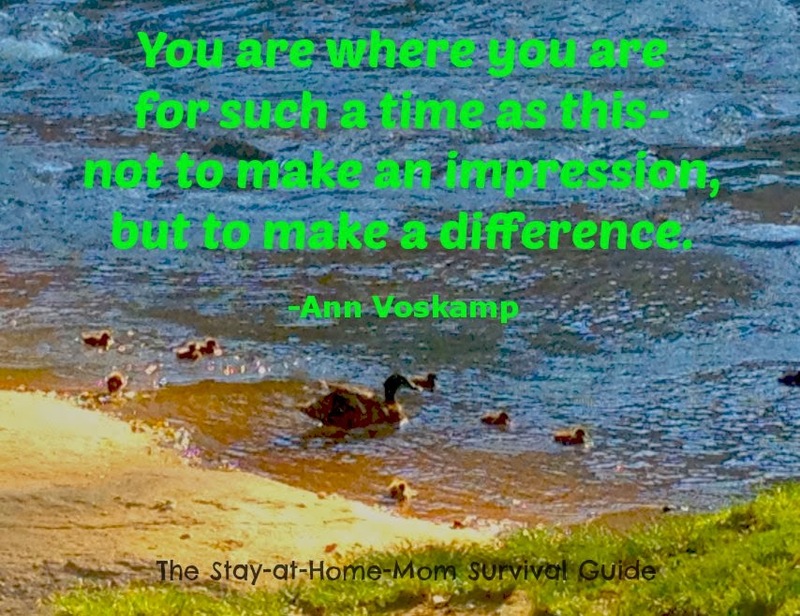 Motherhood can make us feel that we are in a juggling act. 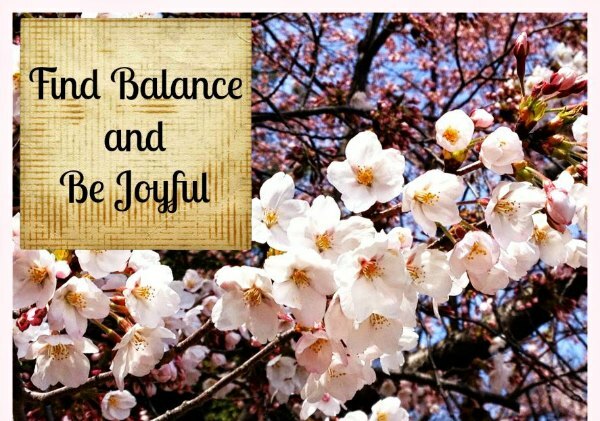 We try to seek balance and be joyful, but kids, husband, house, our needs and wants all pull us in different directions. We worry that if we drop one ball they all will come crashing down! We are busy and yet not feeling productive many days as the line between needs and wants become blurred. Attempting to keep it all organized is overwhelming. I have some relief for you. 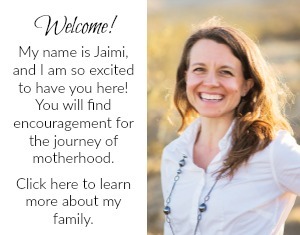 I am very excited to introduce you to a wife, mother, homemaker, former teacher, and Christian woman who has a faithful perspective on seasons of life. Ginger Harrington, has some great devotions for us that have helped me in moments when I needed to center my focus and stop being overwhelmed with distractions. Ginger was the scheduled speaker at one of my recent MOPS meetings. She gave a wonderful talk filled with great tips that I jotted down because I wanted to share them with you! Her sharing focused mostly on how to get organized in order to better serve God. She has a sense of humor in her anecdotes that will make you laugh and find joy in getting your life on track. When life is chaotic, too busy, filled with stress and fear, we must set our focus on what is important. having a together day when we are not, or elaborate spring cleaning tasks that sound great and get pinned but ultimately leave us feeling even deeper in frustration when we do not complete them. Balance is not a place where you go and never ever again feel a bump in the road. Balance is an on-going, always changing, never finished job. If you feel out of balance today, you are just in the process of working your way back to it. If today was a great day, prepare yourself now because the scale may tilt and things may feel out of your control tomorrow. We all go through this every day! Finding peace can seem daunting. The world tells us peace is a fancy beach getaway, a brand new luxury vehicle, new clothes for every season…but, peace, true peace, can only be found in one place: Faith. Ginger’s post Need a Little Peace? explains this so well. I am happy because the lie of “you can have it all” is crumbling. Women are realizing that we have to set priorities and some things will have to be set aside. Doing it all is an illusion. We will best serve our families and the world when we recognize that we have limits imposed by raising children and accommodate our wants to fit into them. I love this fact! Let us be at peace that we can live today and serve as stay-at-home-moms, and still have much life to look forward to when our children are grown. It is empowering, not demeaning. It is not easy to cut things from our calendars or limit our focus each day. I feel that struggle now since having twins. My whole family needs and deserves my time and attention. I am constantly in a state of re-balance, and making attempts to re-organize, as I attempt to balance four children and a husband. That requires a lot of humility, prayers for God’s peace in my life, and relieving myself of any guilt for not doing it all every day. 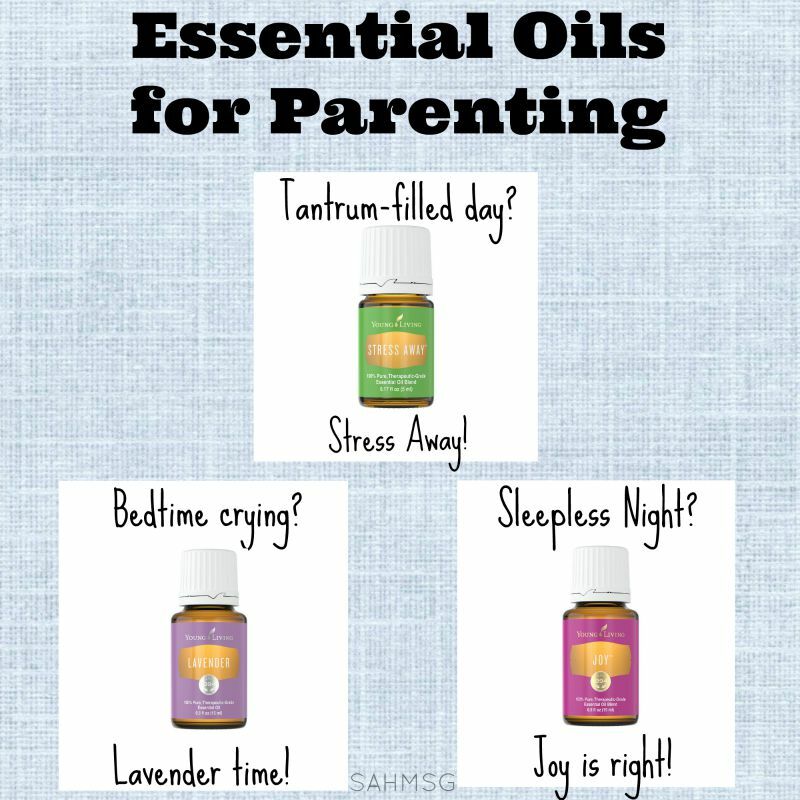 As Ginger says, “sometimes we need a “Mom-i-tude adjustment” in those frazzled moments so we can regroup and find joy. Grace. 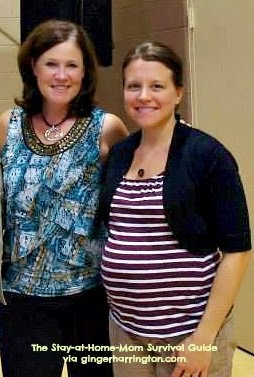 Frustration and Frazzled may visit us, but we can re-balance knowing God intends for us to seek the joy in motherhood. I do have a little tip of my own that was spurred from Ginger’s speech. She suggested surrounding yourself with bible verses. 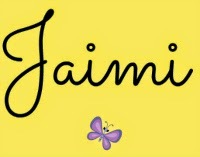 Write them on index cards-one each week-so you can meditate on them throughout your day. There is a great collection of bible verses for moms seeking balance. 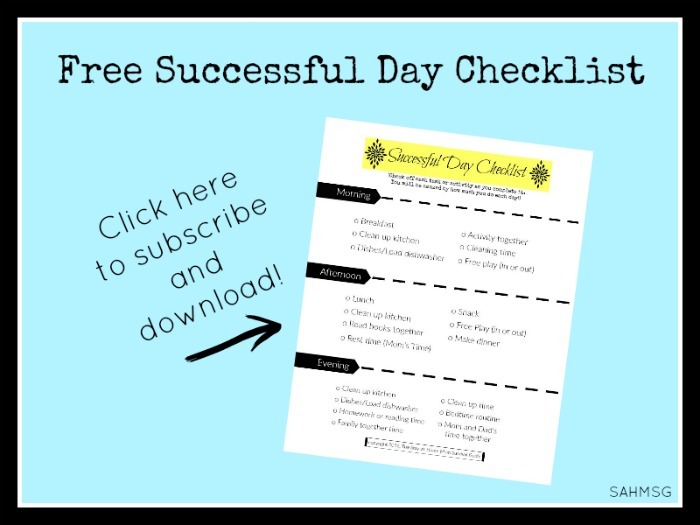 You can also download these free printable mom motivation cards by subscribing to my newsletter. Why not post one in the laundry room or in the bathroom to think about while folding laundry or preparing for the day? Why not post one in the car? How about posting one near the changing table, or by your nursing/baby feeding area so you can take that time to reflect while you are nourishing your little one? This is also a great example to show our children. When we get a break, we can grab a verse. Head on over to Ginger’s blog so you can have her devotional posts emailed to you, or ‘like’ her Facebook page to get connected there. Ginger has released a devotional that speaks exactly to the lack of quiet time we have in motherhood. Her book Holy in the Moment is available on Amazon. I interviewed Ginger over on Facebook all about motherhood, prayer, devotional time and the struggle to find quiet moments for our faith in this season of life. You can view the interview via YouTube below. Recharge when you can. We are at our best when we are serving in the way God most needs us to serve. 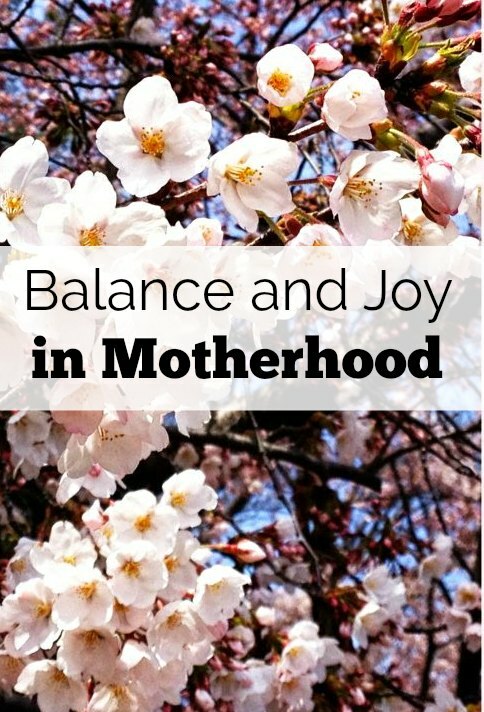 How do you find balance in motherhood? This post is featured in A Complete Guide for Stay-at-Home Moms: When You Need to Connect in Faith. 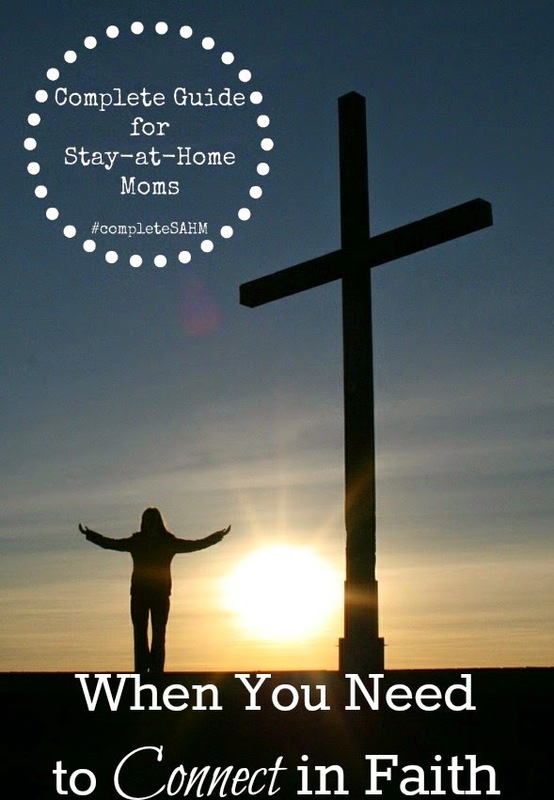 Read all of the inspiring devotions from stay-at-home moms HERE. I like the idea of writing verses on index cards! I find posting verses around the house can be helpful for the entire family. Great tips. It is great for the whole family. Thanks so much for your kind words! I so needed to read this today. With a new job and a sick mom I feel my mom time has been compromised. I am glad that it reached you today! All of us have our limits and we also have to forgive ourselves. I hope you find a new balance soon! Indeed, we should learn how to prioritize things. This is a very lovely post. Thank you so much, Kate. Priorities are indeed important. Take care! Thanks so much for featuring my blog in your post! I am honored! Love your blog and loved meeting you. You bet, Ginger! It is wonderful and I wish you well with it and the other aspects of your outreach and mission. It was wonderful to have met you. Thanks, Carrie! It's a work-in-progress.